If you want the perfect song for the summer, alt.pop duo Charlie Pelling and Mark Thompson aka Dirty Nice have dropped an absolute classic. Featuring the gorgeous voice of Desta French, “LUVIN U” has all the hallmarks of beach party tunes and laid-back party vibes. The synths bounce on the track and give some credence to Desta’s sweetness, and as it moves along the flow is addictive. It is pop in its finest form, crossing over with a whole host of ideas and genres, Dirty Nice deliver a plethora of intricate beats and electro motifs, having fun with the production. There’s also an eloquent piano accompaniment that adds to the fun, and the strings come in just when you thought “LUVIN U” couldn’t get any cooler. It’s hard to shake the tune out of your head, and by no means is that a bad thing. 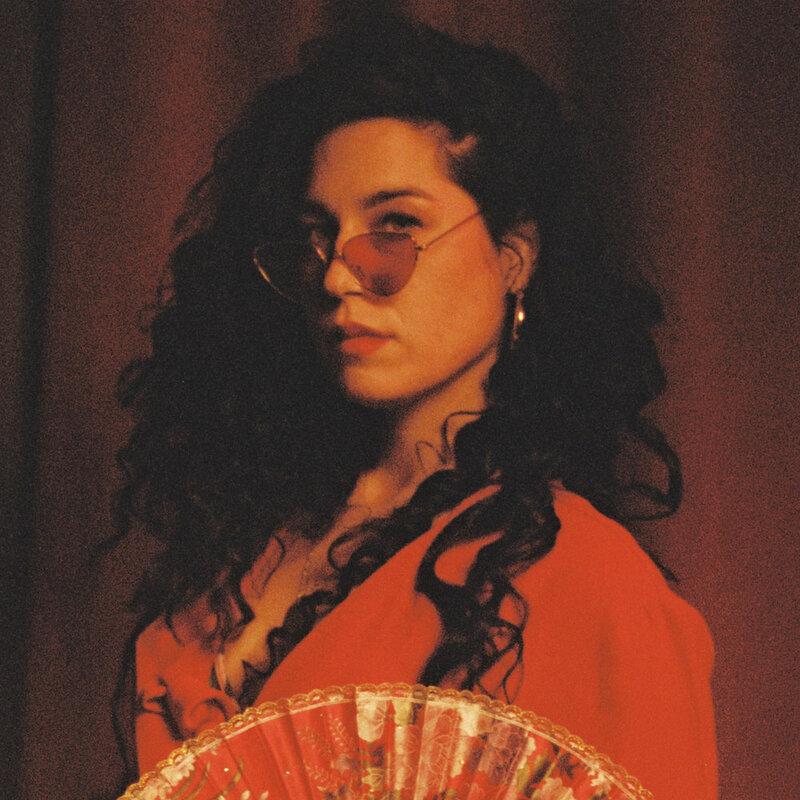 Dirty Nice featuring Desta French is a fresh sound that blacks out all the monotony of your typical pop and gives you something different, exciting, and catchier than anything you’ll currently find in the charts today.